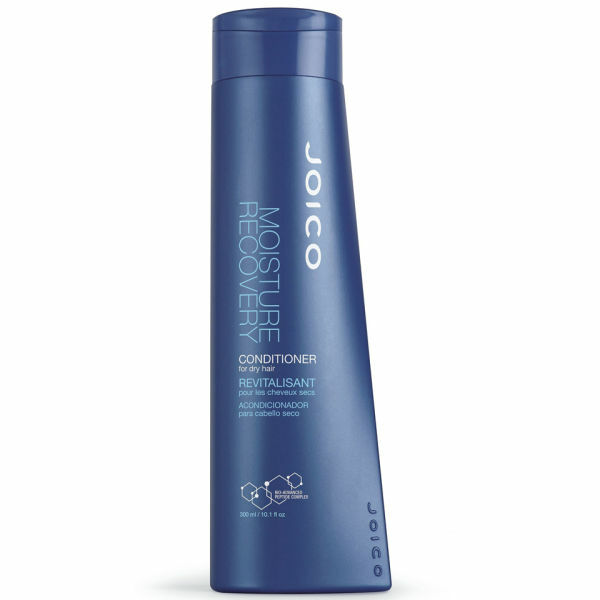 Specially formulated for hair that is in need of moisture and reconstruction, Joico Moisture Recovery Conditioner 300ml is a one minute treatment that will nuture and repair stressed locks. Enriched with marine botanicals, sea kelp, brown algae and essential minerals, it restores the hair's hydrolipic barrier and prevents dehydration. 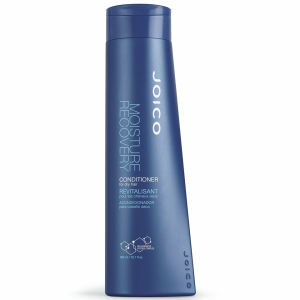 Your hair will be softened and de-tangled after just one use, with breakages being reduced by 55%. You'll find that your hair is easier to style, with increased fludity.